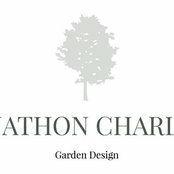 Jonathon Charles Garden Design offer a bespoke garden design, planting design and consultation service. 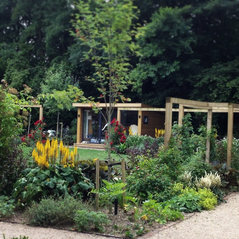 We run our projects from the initial concept designs to the finished garden. We also offer architectural practises and developers a service with regards to the discharge of landscaping conditions. Garden Design; planting design; consultation; Project management; planning consent. 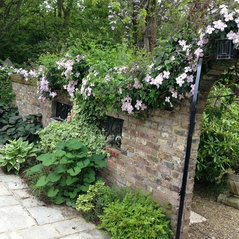 Commented: Garden helpI'd consider something like a Beech hedge. They hold enough leaves over the winter to do the job. A tall laurel hedge can get out of control quite quickly and moreover be a space invader.